England are bossing the first Test in Galle after their spinners outbowled Sri Lanka on day two. The dominance of England's slow bowlers is top of the agenda on the Cricket Debate, hosted by Charles Colvile, with the feats of Ben Foakes not far behind! 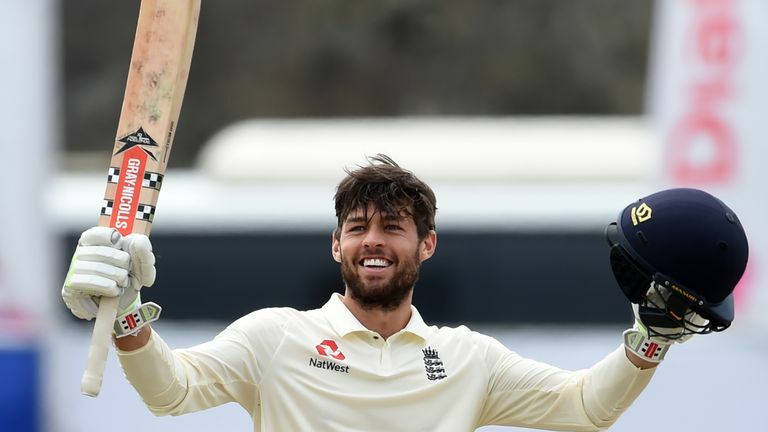 DOWNLOAD THE PODCAST HERE to hear guest Bob Willis and Ebony Rainford-Brent discuss England's remarkable progress in an extraordinary match at the fortress of Sri Lanka cricket. Bob reflects on a day that was just about perfect for England, justifying the selectors' three-spinner combination, and says that England are well in position to win the match. Meanwhile, Ebony has her say on who definitively deserves the tag of being England's number one spinner. Watch day three of the first Test between Sri Lanka and England, in Galle, live on Sky Sports Cricket (channel 404) from 4.15am on Wednesday.